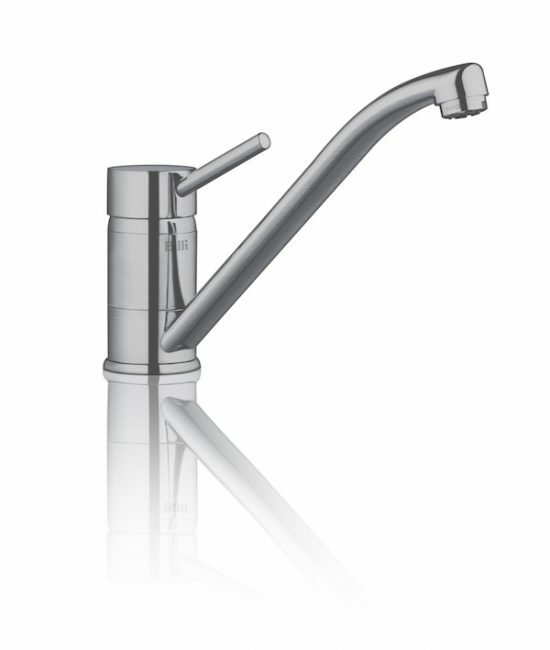 The Quadra Plus Sparkling is the ultimate 5-in-1 tap. It comes with boiling and chilled option, sparkling water and hot and cold selections. 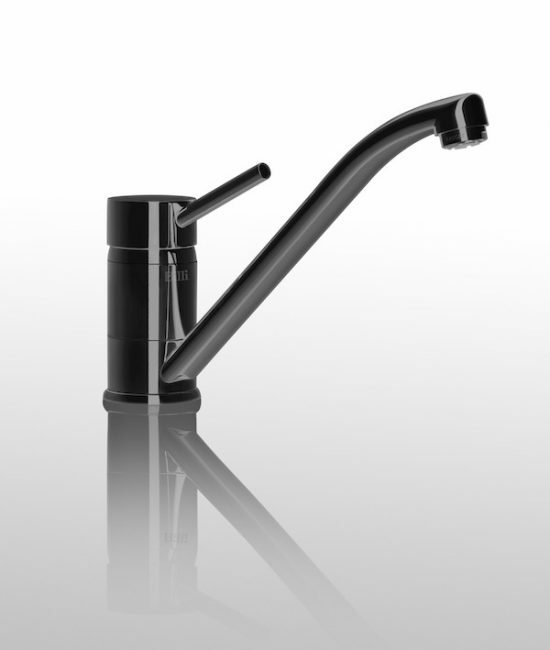 A true 5-in-1 water system with twin taps. Welcome to the world of chilled, boiling, sparkling and hot and cold. Whether you want your beverage at 6°C or 15°C, the Quadra Plus Sparkling allows you to adjust the water to your suited temperature. You can rest assured that your desired temperature can be reached quickly and maintained. The boiling system comes preconfigured at the ideal brewing temperature of 98.5°C. This water dispenser can quickly be adjusted to your desired temperature with minimal effort and can maintain this heat in times of high demand. The Quadra Sparkling water dispenser ensures equally saturated carbonation to your water which like all other functions can be adjusted. These can be used with either a disposable or refillable CO2 cylinders. 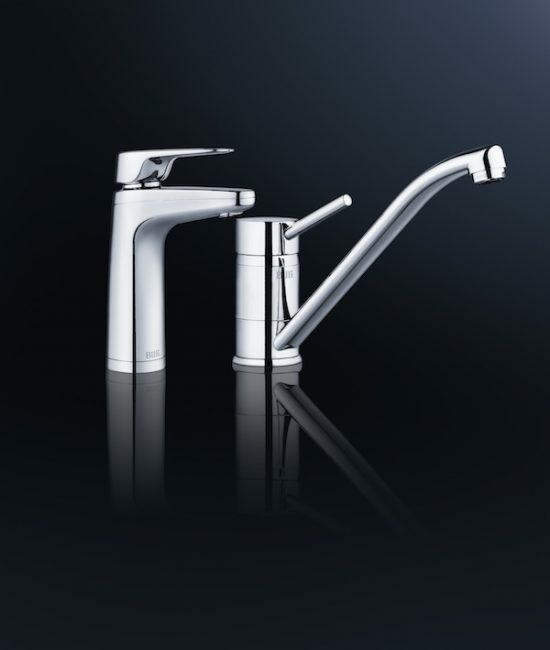 The Billi Quadra Plus Sparkling range offer the ultimate drinking water appliance available on the market. You can now dispense boiling, chilled, hot and cold and even professional sparkling filtered water with ease. Enjoy the taste of professionally carbonated water through the Billi Sparkling CO2 injection system. You can easily adjust your chilled water between 6°C and 15°C allowing you to enjoy perfectly chilled and refreshing drinks, glass after glass. This system will quickly reach and maintain your ideal drinking temperature. Adjust the level of carbonation in your water with the world’s best water dispensing system. The controls can be adjusted up to 5 bar of CO2 pressure. Billi’s splash free boiling water delivery intelligently varies the water flow to eliminate the splashing of water as it enters the cup. All of the Billi taps range comes with a standard safety switch. 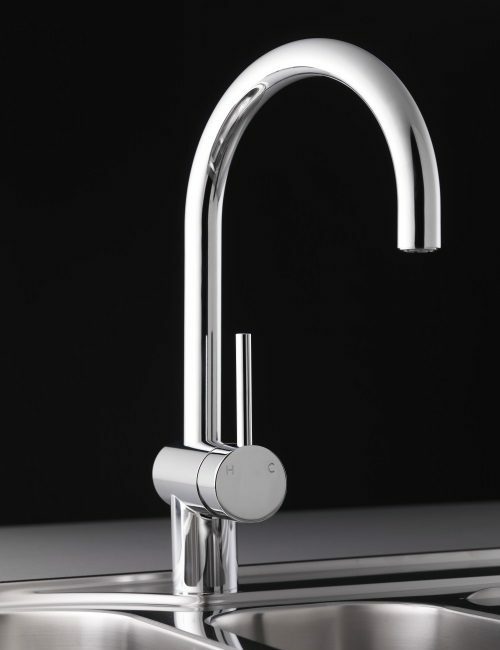 Hot water to the mixer tap is controlled to ensure that the water is safe for washing hands, glasses and cutlery. This range comes in two modules to enable easy configuration maximizing use and efficiency of your cupboard space. The water dispensing range comes with a silver Ion (Ag+) system that eliminates the potential growth of bacteria benefitting the health of the user.